Pop-up exhibition spread out over several locations in Venice, Italy. THIS ART EVENT IS IN THE MAKING AND THE INFO WILL BE UPDATED REGULARLY. THE PDF MAP OF THE LOCATIONS WILL FOLLOW. STAY TUNED! 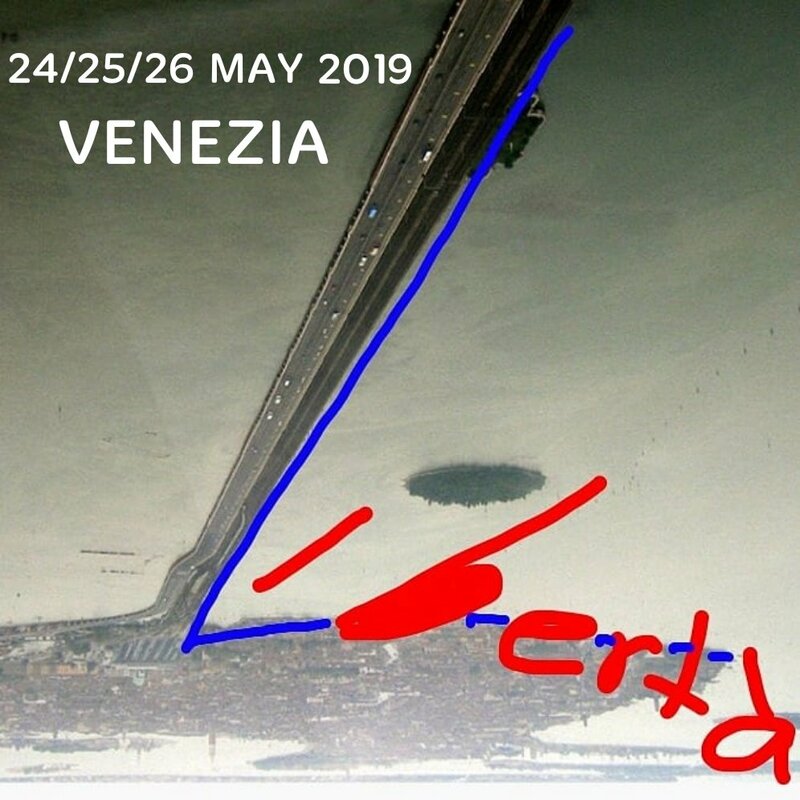 Venice has a bridge called ´Ponte della Libertà´ (Bridge of Liberty) that connects the old Venice on the islands to the new Venice on the mainland. In a city so crowded and expensive, it’s hard to find freedom. But as a community, we can help each other and in that way create it. In a world that has so many rules and restrictions, it’s hard to find freedom. But we can go around bureaucracy and officiality, we can collaborate and in that way create it. In an art environment that leaves hardly any space for experimentation and development, it’s hard to create free work and even harder to show it to others. But if we work together, we can share our ideas, works and thoughts. And more importantly, we can do it, because we can. Because we are already free. And Libertà will be an example of what a community can achieve in freedom. We are creating an exhibition of contemporary art that touches the subject ´Comune di Venezia´ in some way. The works will be critical, poetic, dramatic and more. The selected national and international artists are motivated and fun in a serious way. Locations will be revealed soon!